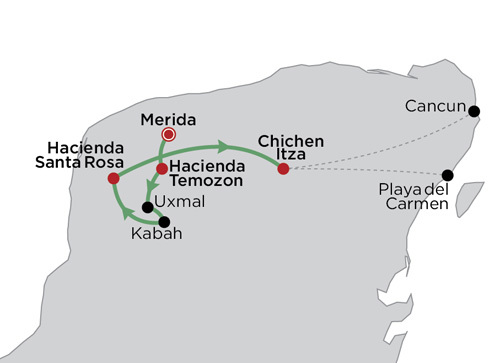 Day 1: Merida Arrive Merida and transfer to the charming Rosas & Xocolate Boutique Hotel for the night. Day 2 Merida > Hacienda Temozon After a leisurely breakfast you will be taken on a sightseeing tour of Merida, an interesting and cultural colonial city with influences ranging from then Maya, Spanish, French and British, all of who have played a part in the history of the Yucatan Peninsula. 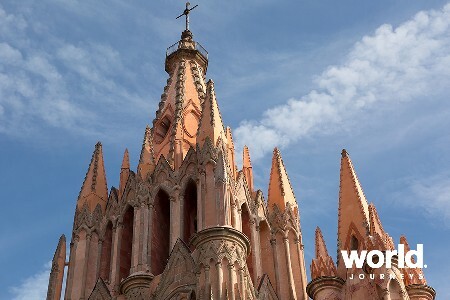 Included during the tour will be an overview of the city including the main square, cathedral and Government Palace. 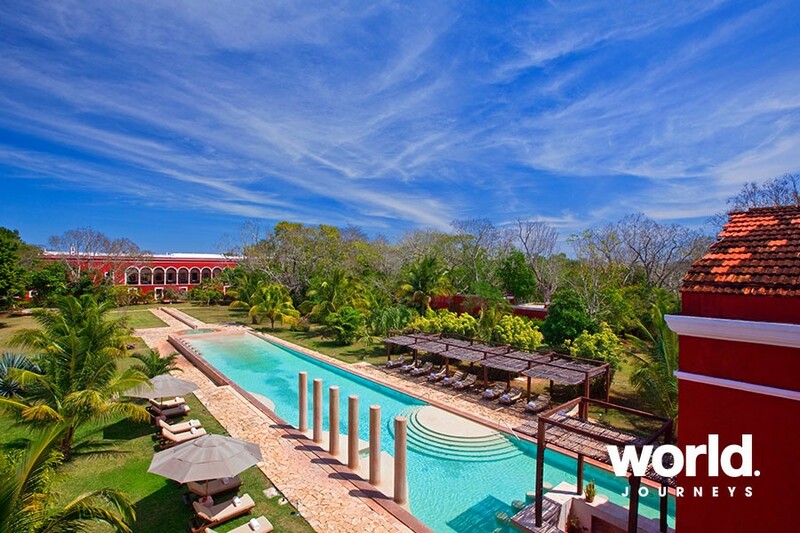 After the tour you will be transferred to the elegant Hacienda Temozon, located an hour from Merida. Day 3: Hacienda Temozon Enjoy activities around the hacienda, such as tennis, swimming, an archaeological walk, a stroll through the beautiful gardens or perhaps relax at the Hol Be Spa. 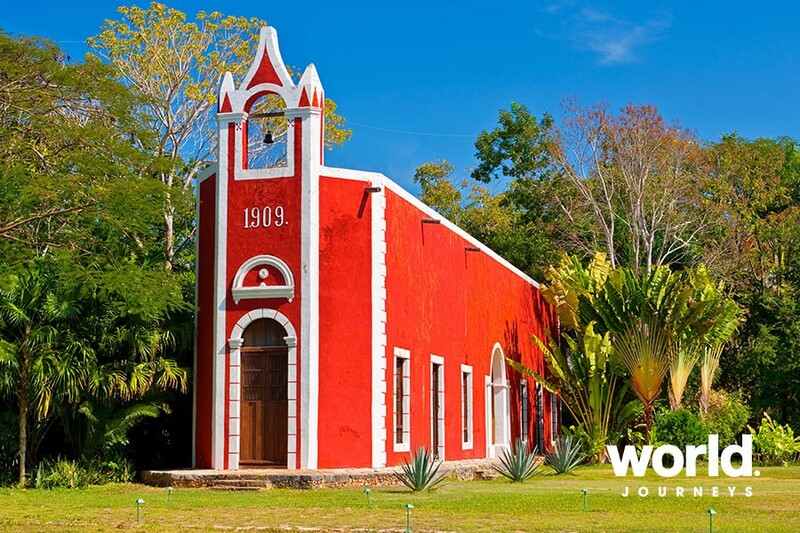 Day 4: Hacienda Temozon > Uxmal & Kabah > Hacienda Santa Rosa Leaving Temozon, you are driven into the Puuc region of the Yucatan Peninsular. 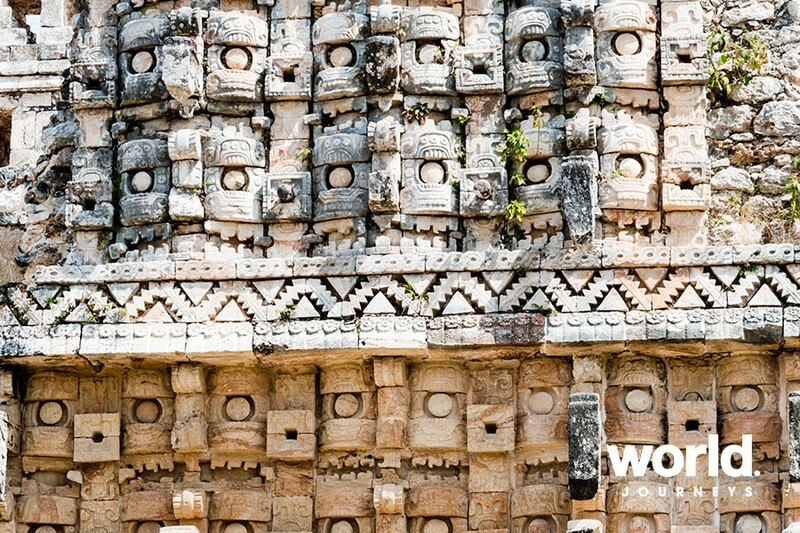 Puuc is a Mayan word meaning 'hilly landscape' and this region is home to two superb examples of Mayan civilization, the UNESCO Heritage listed ruins of Uxmal and Kabah, which are both rich in highly decorative temple architecture. 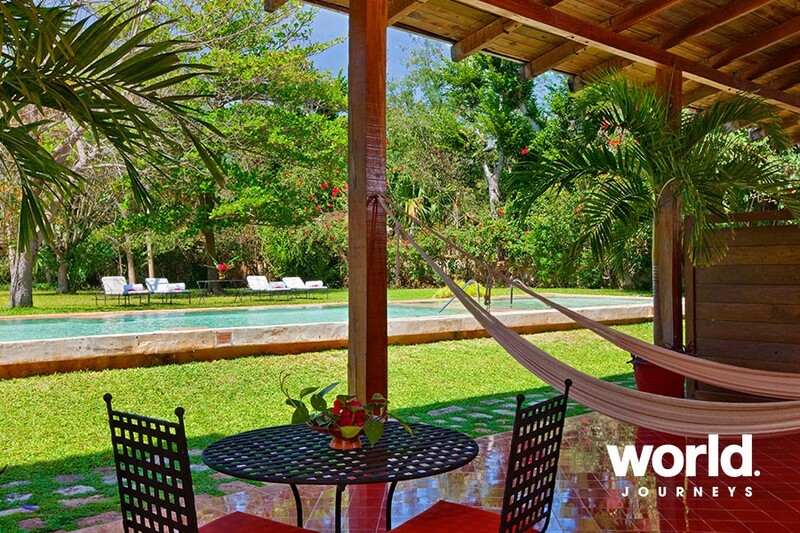 Lunch will be at a local restaurant and late afternoon arrive at the delightful Hacienda Santa Rosa. Day 5: Hacienda Santa Rosa Enjoy this former nobleman's private estate, featuring uniquely carved columns, stunning gardens, and a wonderful ambience. 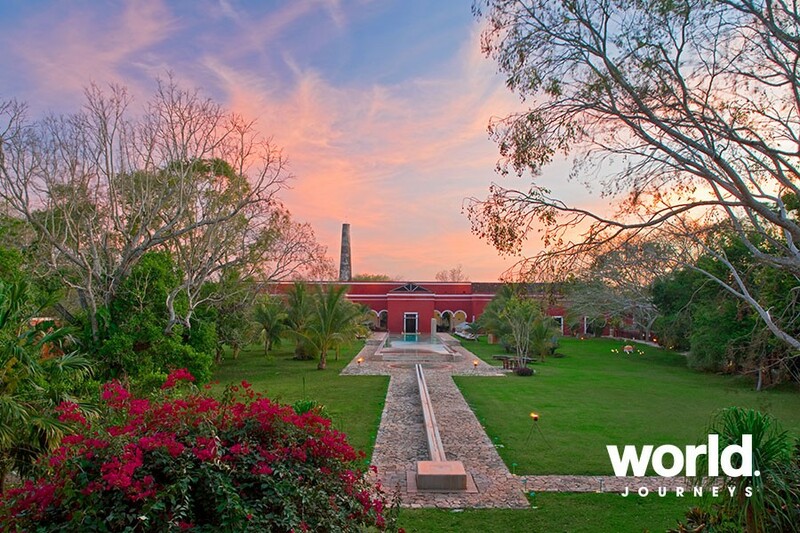 Relax and enjoy the grounds and spa or undertake other optional activities the hacienda has on offer. Day 6: Hacienda Santa Rosa > Chichen Itza Drive to Chichen Itza and here your guide will take you on a tour of this most important Mayan archeological site. 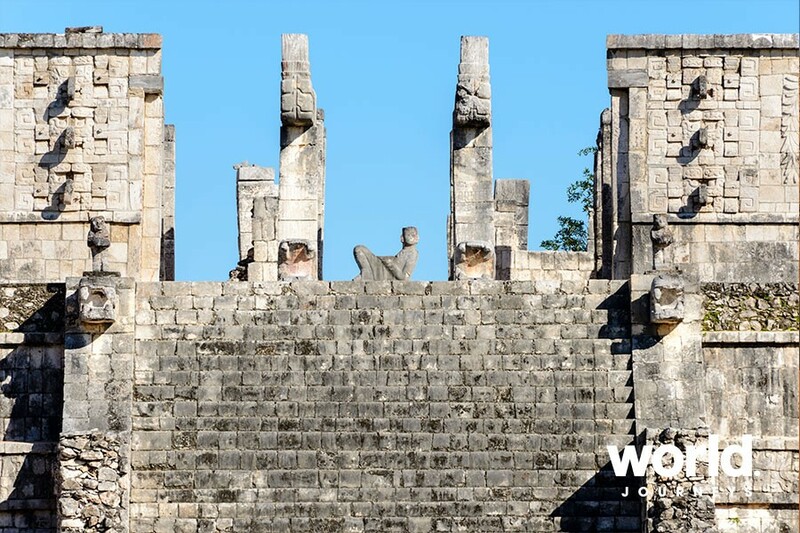 See the Pyramid of Kukulkan, the giant Pelota Ball Game Court, the Observatory, Temple of the Warriors and complex of 1,000 columns. Lunch is included and you may like to enjoy a swim in one of the crystal clear sink holes or 'cenotes' that this area is famous for before you check into the nearby Hacienda Chichen. This evening, there is an opportunity to experience a Sound & Light show at Chichen Itza which is next door to the Hacienda. The cost of US$30 per person is paid locally for this event, which is closed on Mondays or in poor weather. 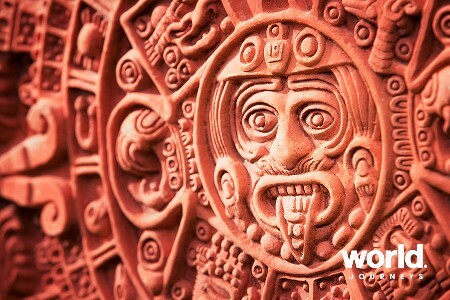 Day 7: Chichen Itza > Cancun OR Playa del Carmen Transfer to Cancun or Playa del Carmen. 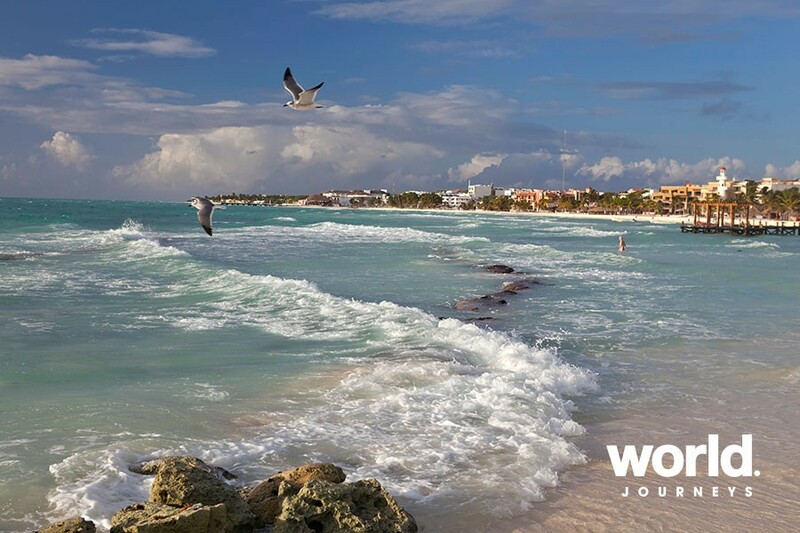 Surcharges apply when travel is during Easter, Christmas & New Year holidays. Price for departures 23 Mar - 8 Apr on request. The single price is based on one person travelling alone. If the single guest is travelling with others the single price is substantially reduced. Please enquire for details. NOTE:The single price is based on one person travelling alone. If a single guest is travelling with others then the single price is substantially reduced. Enquire for details.